Our subconscious mind is our greatest ally. You can achieve much progress by employing the power of hypnosis to great benefit. 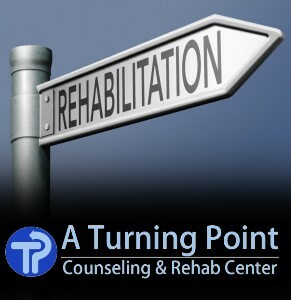 I can guide you to use hypnosis to stop smoking, clear trauma, and reduce fears. The process is informal and relaxed and you will always feel comfortable. I go at your pace and use a wide variety of approaches to achieve maximum benefits. Hypnosis works to relieve traumas from past events, overcome fears, lessen stress and negative cravings. In addition it’s exceptionally effective to help to enhance sports abilities. I have been using clinical hypnotherapy for over 20 years to achieve lasting positive changes for my clients. 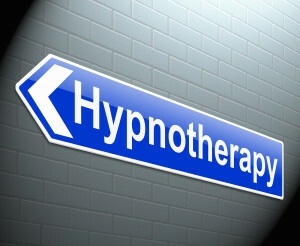 I offer a 3-session program to help you use hypnosis to stop smoking. I can also teach you how to use self-hypnosis skills, how to design your own guided imagery programs in order to best help you achieve your individual goals. This knowledge is something you will be able to use throughout your life to adapt to situations as they change. Whether you’re wanting to gain confidence in public speaking, enhance your memory retention if you’re going to take a class, reduce your stress. You will learn what you need to know.